* Alamo Water Softeners will save you money, not only on the initial cost but with the continued savings from using the Vortech System. * Our systems are designed to be the highest quality equipment with the least amount of maintenance. * Full service water treatment company – Sales, Service and Installation. * Manufactured in San Antonio – Keeping jobs and money here in San Antonio. * No games – phone quotes welcome! * Heavy Duty motorized piston valves – translating to low maintenance. * Vortech resin tanks – Saving an average of 30% on salt and water usage in a year. * Members of the WQA (Water Quality Association) which keeps us in touch with the entire water treatment industry. * Licensed by the T.C.E.Q (Texas Commission on Environmental Quality) as a Class III Water Treatment Specialist. * Certified Water Specialist through the WQA – We take every step to be professional. Our number one objective is to deliver remarkable products and services at the lowest prices possible. 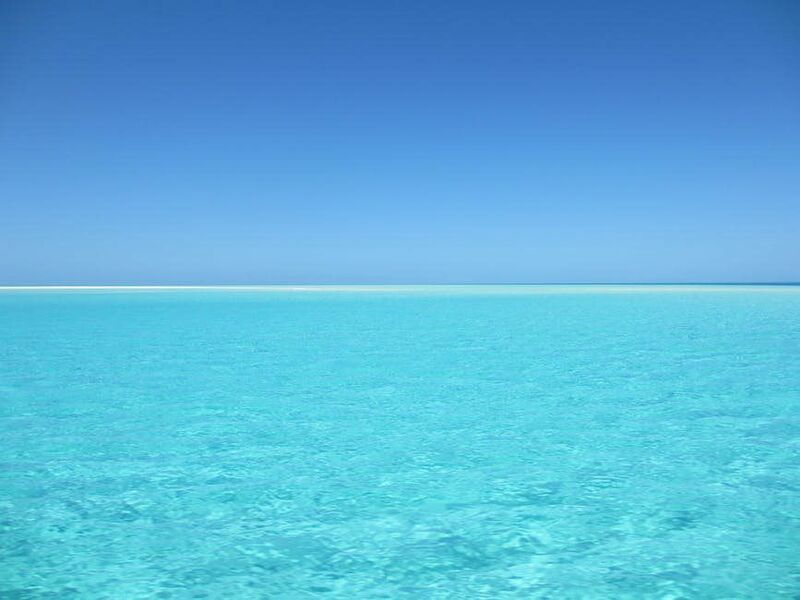 Why would you not choose Alamo Water Softeners? Changing the San Antonio Water Treatment Industry, One Happy Customer at a Time! Don’t Pay for a Name! 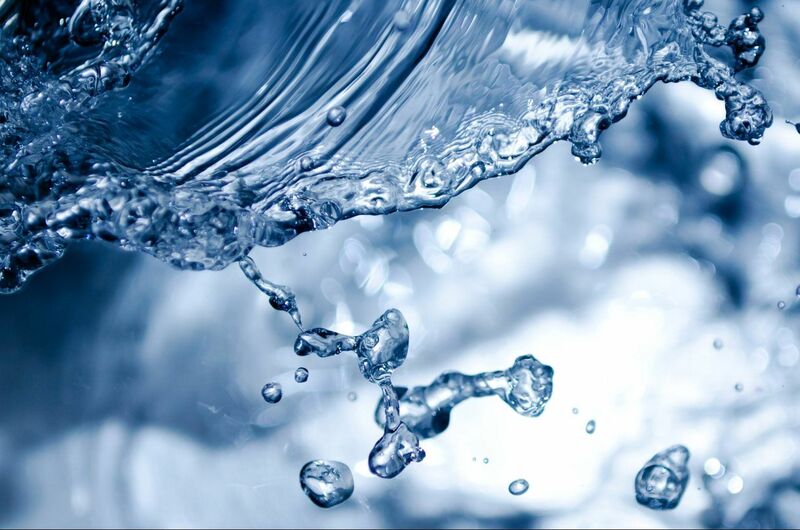 There are only 4 major components of a Water Softener: Control Valve, Resin Tank, Brine Tank and Resin. There are only a few manufacturers of each of these components. Fleck or Clack control valves are on our water softeners and on the majority of water softeners. Why pay $3,000 to $7,000 for a product that has the same components as an Alamo Water Softener. Be aware of internet companies selling water softeners. These companies are unable to provide you with local service. They all show great reviews and testimonials. However, the people we talk with are often disappointed with their decision. The high profile brands of water softeners go completely the opposite in order to justify their high price. They make you think you will need service on a regular basis. In reality, in my 20 years in the business, a very small percentage of quality water softeners need more than 1 service call every 5 to 8 years. How can we sell for so much less? Have an existing water softener which needs service? Don’t be fooled. All water treatment companies claim to work on all models. In reality, the service company wants to get face to face with you in order to sell you a new water softener. They know you do not know anything about water softeners and you are at their mercy. Most water softeners can be repaired. A quality water softener should last approximately 10 to 12 years. Beyond 12 years, the repairs become too frequent and too expensive with no guarantees. However, there is no reason to replace a 5 year old, quality water softener. If you are told your unit is not repairable, get a small service company to give you a second opinion. Your repairs might be as low as $200 and probably not higher than $500. We do these types of repairs. 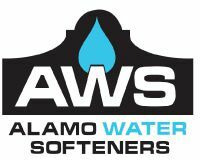 Of course, another option is replacing your water softener with a quality Alamo Water Softener. Most water treatment dealers would much prefer to sell you a new unit than repair an old one. This is routine in this industry. The exception is department store units. They last 2-5 years and are not worth repairing.